The Nano 4: simple, easy and fun. 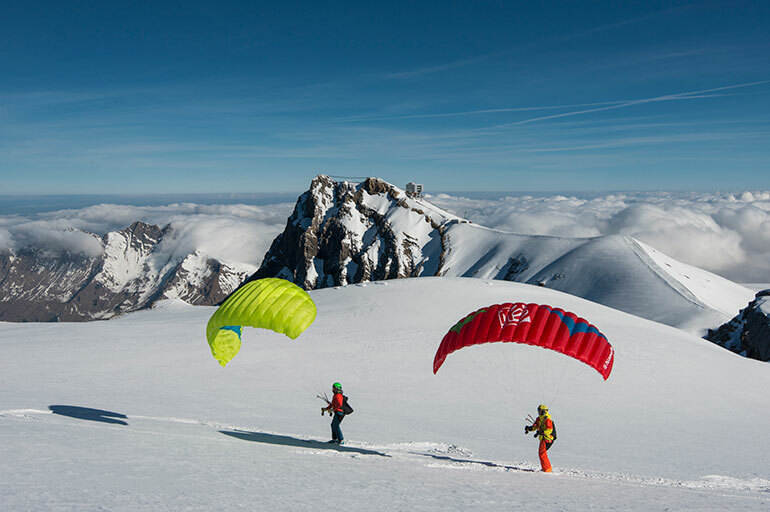 The Nano is suitable for a broad range of speedriding practice. The larger sizes are great for beginners, whereas the smaller sizes can offer more experienced riders an adrenaline-filled experience. 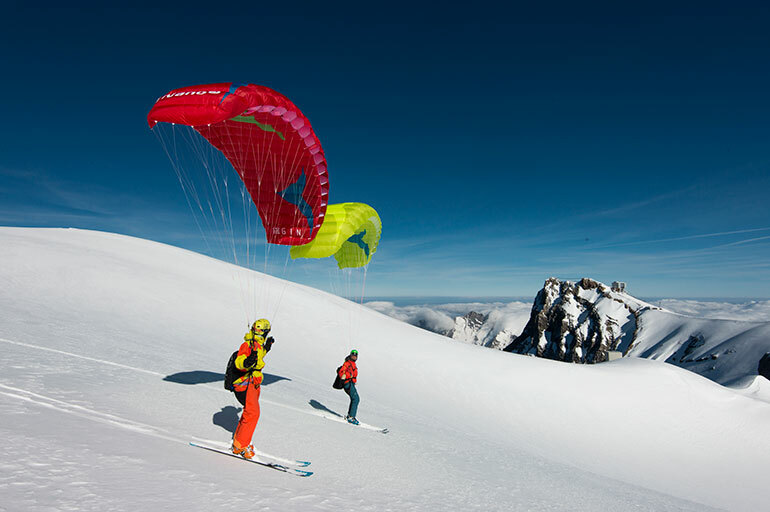 The Nano was the first ever speedriding wing in 2005, introducing thousands of pilots to the sport. 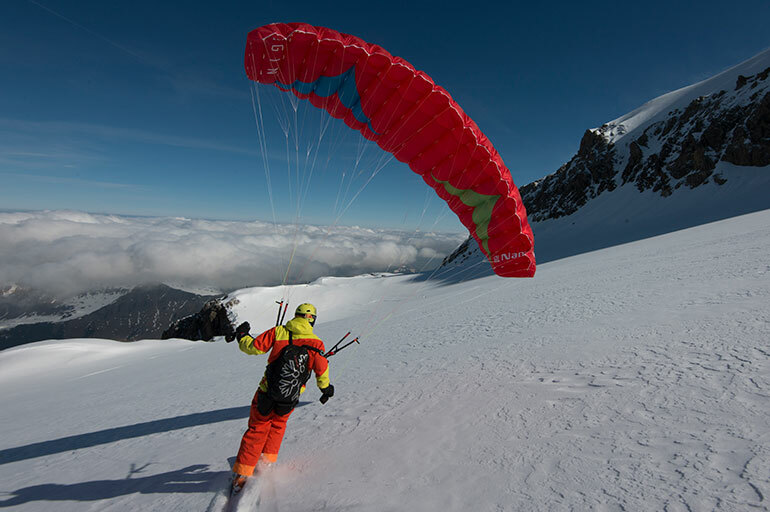 The Nano 4 retains the accessible character of the original wing, whilst offering more speed and a better glide. 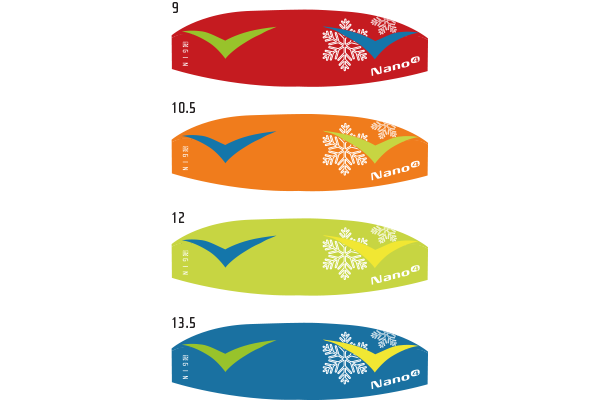 The Nano 4 is easy to inflate, solid in flight and offers a progressive and precise reaction to your control inputs. Due to the enhanced damping, the wing feels more stable during riding. Compared to its predecessors, the Nano 4 has an improved glide, handy when you need to glide out from the terrain. The wing also has a bigger dive with greater energy retention and the longer trimmers allow a higher max speed. So with trimmers open, you can fly steeper lines and have even more fun!